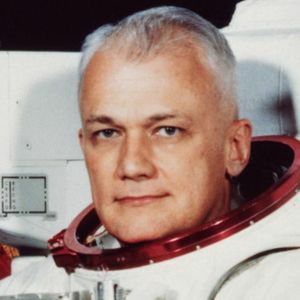 Bruce McCandless, the first astronaut to fly untethered in space, has died, according to The Associated Press. He was 80. For full obituary and coverage from Legacy.com, click here. Add your thoughts, prayers or a condolence to Bruce's guestbook.